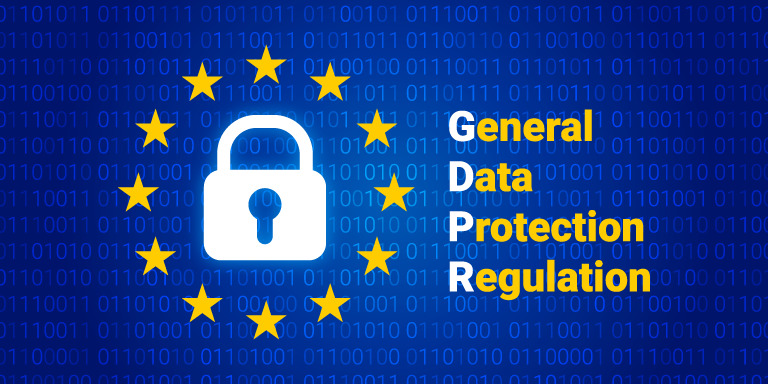 The EU General Data Protection Regulation (GDPR) was enforced on 25 May 2018. It applies to all companies processing the personal data of data subjects residing in the Union, without territorial limit. The GDPR creates a new standard that further limits the operation of personal data. In order to help SMEs understand and cope with the requirements of the GDPR, an expert is invited to introduce the EU's Data Protection Regulation and explore how SMEs should face the challenges brought by the regulation to reduce the risk of violation. 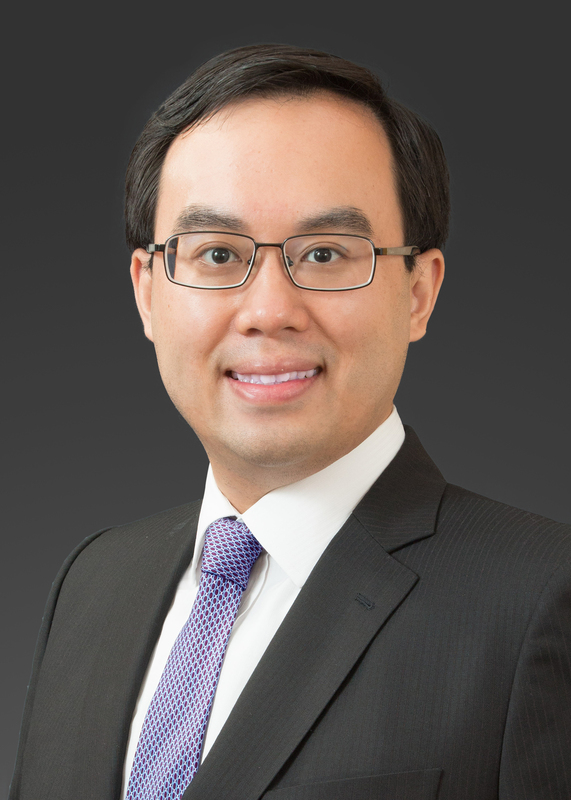 LESTER FUNG’s practice focuses on complex commercial dispute resolution, with substantial experience in litigation, arbitration and mediation. A significant portion of Lester’s cases has a multi-jurisdictional dimension. Lester’s clients include major local, P.R.C. and international corporations, financial institutions, funds and high-net-worth individuals. Lester also has experience counselling clients on compliance with a wide spectrum of regulations and is developing a robust practice in cybersecurity and data privacy regulations.